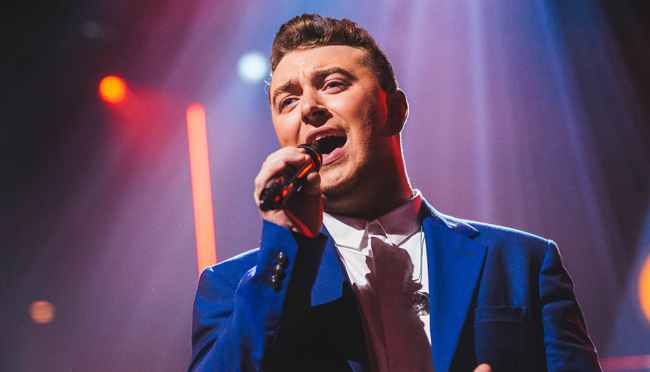 We worked with Screenbound Entertainment and Vision Films to manage the international DVD & VOD release campaign for music biopic Sam Smith: Dreams Come True, a film that details the singer’s breakneck rise to fame with exclusive interviews. Sam Smith: Dreams Come True takes viewers inside the life of the British singer-songwriter, who has captured the world’s attention, from his humble beginnings as a jazz artist, to taking the music world by storm at the 2015 Grammy Awards, winning in four major categories. Now, the 4-time Grammy Winning Artist has over 4 million Facebook fans and over 3.5 million Twitter followers, and has quickly become a global music icon, who has won the hearts of millions of fans worldwide. We looked after the international publicity and social media campaign, securing quality press coverage with media outlets including BBC, Metro UK, The Sun, Yahoo, Contact Music, The Fader and much more.